Making a House a Home: Quilt giveaway!!!!!!!!!!!!!!!!!!!!!! Oh y'all!! Head on over to Pigtails and Snails! 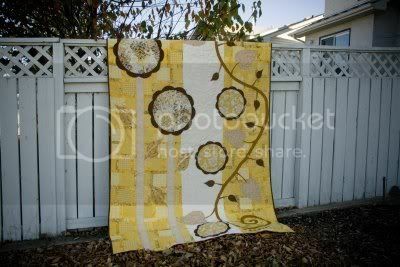 She is giving away this GORGEOUS quilt!! The deadline to enter is 7pm MST on Friday Oct 17th. This is my first visit and it was great. Your blog is full of wonderful things.